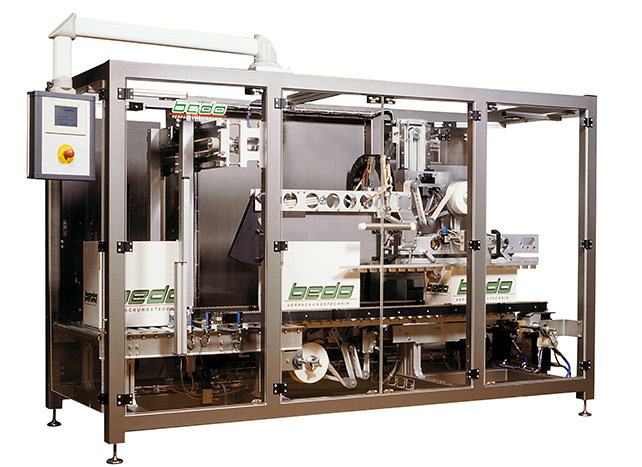 The automatic bedo® case sealers pair highest precision with versatility. All case sealers cover a wide range of formats and may easily be adapted to various case designs. A simple and repeatable change over guarantees both maximum productivity and outstanding availability. All functions that significantly influence process stability are motorized. Dedicated and fully random machines are available. bedo® case sealers process a wide variety of cardboard qualities and use all today's common sealing media, such as hot-melt glue, self-adhesive tape or wet/gummed tape. Sealing media may be combined to address special applications.